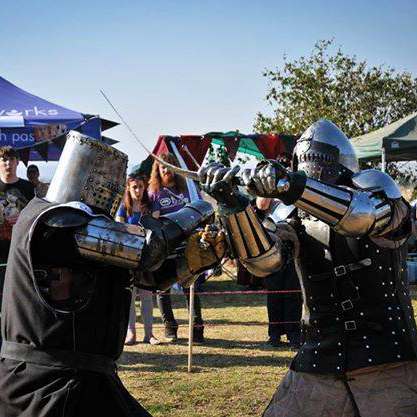 Real Knights, Real Steel, Real Combat at Medieval Fayre! 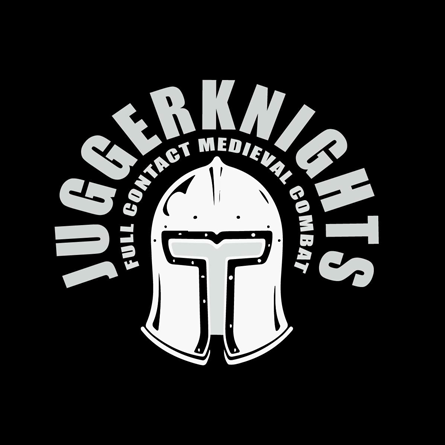 Juggerknights offer an all inclusive Western Martial Arts Historical Medieval Battle experience for the Combatant as well as the Spectator – they are available for corporate or private presentations & functions. Full Contact Medieval Combat (alternatively known as HMB) is an exhilarating, explosive energetic sport which is perfect for the thrill seeker. • European Longsword (two-handed swordplay). Keen on experiencing Historical Medieval Battle? Contact them here.